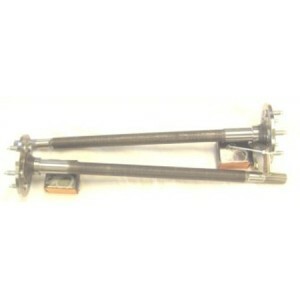 This axle conversion system is ideal for making an early Ford more reliable and drivable. 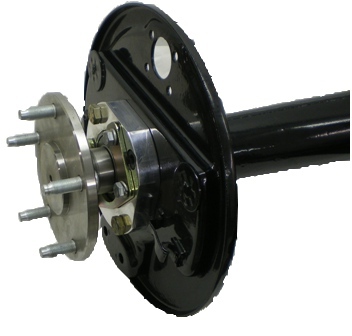 Send us your classic Ford’s housings and we will do the machine work required to upgrade your 1928-1932 rear axle with stronger slide-in style axles. 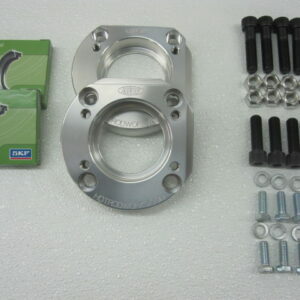 Please note that your Ford hot rod must use 1939-1948 Ford or 1939-1941 Lincoln hydraulic backing plates and 1940 Ford-style drums for this axle conversion system. 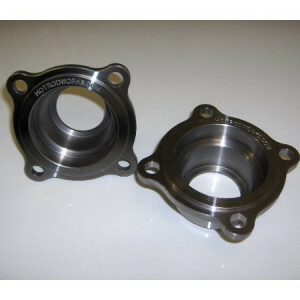 A bearing set and rebuild service are also available. At Hot Rod Works, we stand behind our ability to perform quality rebuilds and upgrades for hot rod parts and machinery. 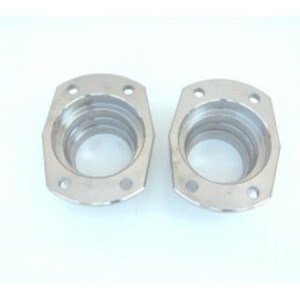 We have formal training in engineering and manufacturing, and have done work for people all over the world. We’re confident that you’ll be pleased with the results!